Business visitors to Costa Rica often choose hotels based solely on the availability of group meeting spaces. Businesspeople seek meeting spaces that accommodate large groups comfortably, are accessible to the hotel, and have modern electronic conveniences. They often want to find spaces where food is available or where catering is an option. They might also hope that these meeting spaces are pleasant–and that they might, perhaps, even have a view. But pleasantness and views are usually not an option in most hotel meeting rooms. The Sleep Inn is proud to announce that its new meeting room, the Magnolia, meets every requirement of the ideal business meeting space. Located on the same property as the Sleep Inn Hotel, the Magnolia Meeting Room can accommodate large groups, depending on the arrangement of its chairs and tables. The room is completely wired for electronic and computer equipment, making it ideal for conferences and presentations. The extensive Magnolia Restaurant menu is available for all business meetings. Best of all, the Magnolia Meeting Room has a view. The room is located on the first floor of the hotel and has french doors that open onto the lovely garden areas of the Sleep Inn complex. 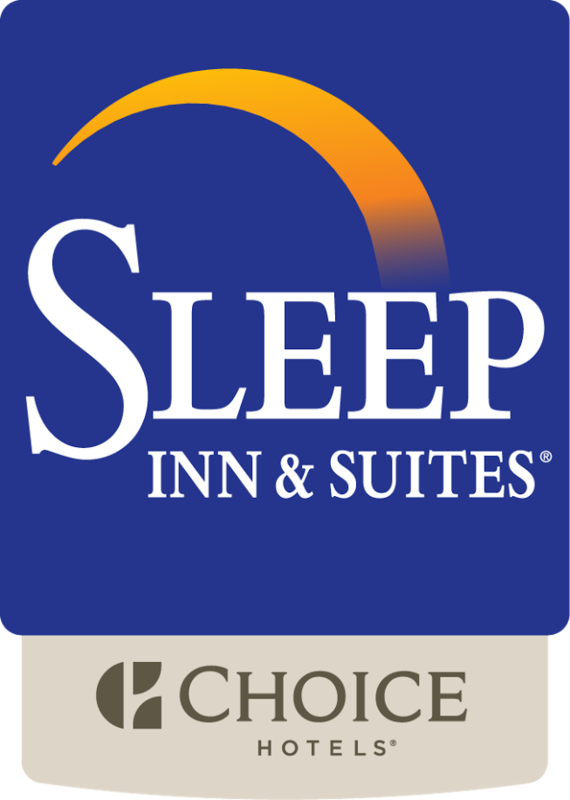 The Sleep Inn believes its meeting room provides the most basic of business-meeting requirements while simultaneously offering the kind of attractiveness not usually found in most hotel meeting spaces. Call the Sleep Inn to inquire about holding your own meeting in the Magnolia. See photographs of the new meeting room on the Sleep Inn Paseo las Damas Facebook page.